Over 35 years ago Island Express Helicopters (IEX Helicopters) started flying to Catalina Island with a single helicopter. 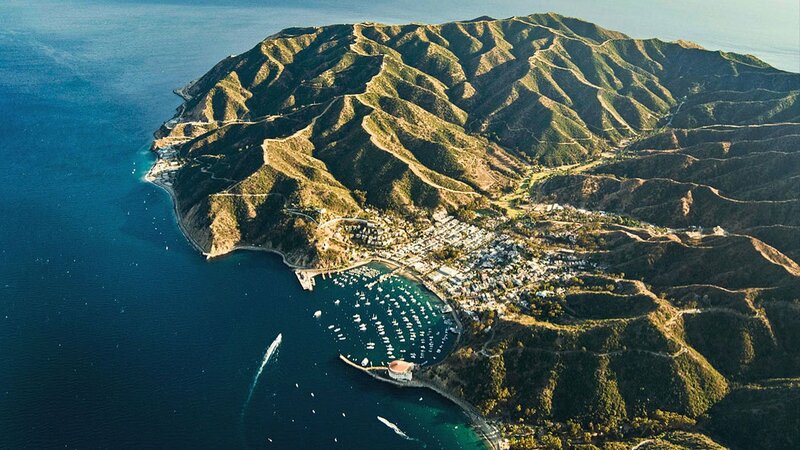 Today, the company continues its legacy as California’s premier helicopter brand, offering daily Catalina flights, customizable charters, aerial tours, vacation packages and much more. Take a flight with IEX to experience the simplicity, speed, and comfort of modern-day helicopter travel. 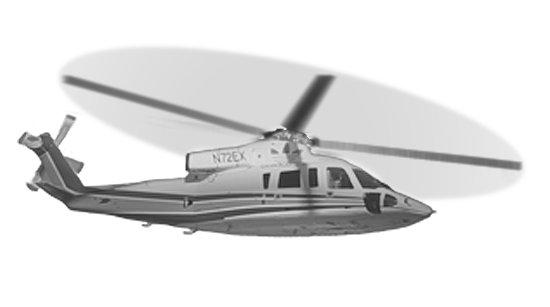 IEX Helicopters operates the West Coast’s largest fleet of Sikorsky S76 passenger aircraft, the most-trusted name in helicopters. It is the world’s largest and most luxurious passenger helicopter, offering unparalleled speed, comfort, and reliability. Its proven safety record makes it the longest-standing leader of executive helicopters, trusted by countless Presidents, Heads of State and Fortune 100 companies around the world. 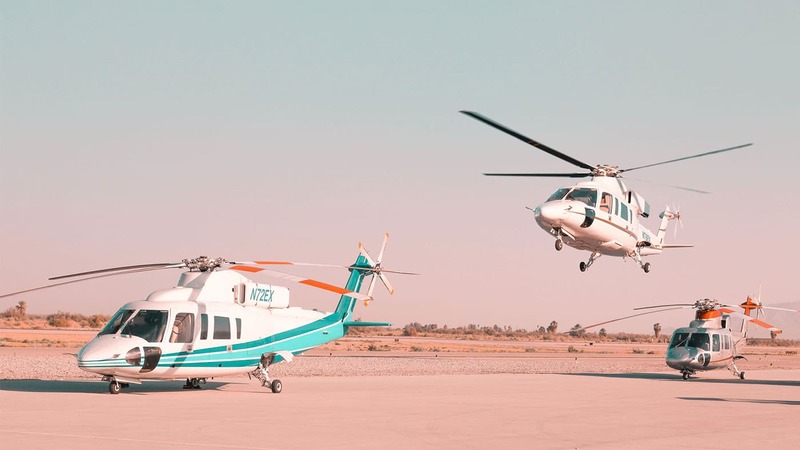 Fly with one of our Sikorsky’s to experience the epitome of helicopter travel. There is a reason IEX appears in more celebrities’ Instagram stories, than all local helicopter companies combined. It is our approach that sets us apart. We don’t do flights, we create memories for a lifetime. 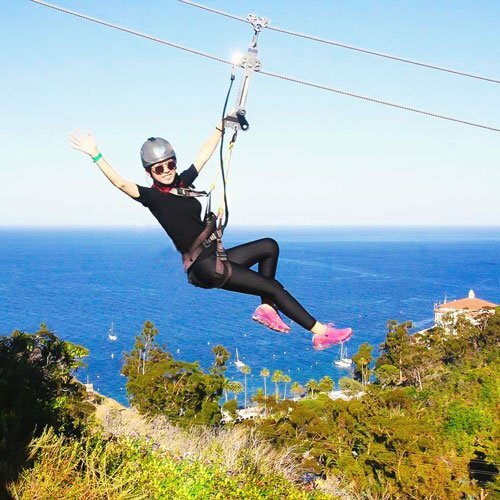 Whether you’re landing on top of skyscraper in the vibrant night-skyline of Los Angeles or doing a romantic sunrise tour above the coast line, there is one thing that’s for sure: your experience is going to be truly unforgettable.